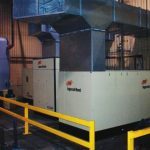 For small reciprocating piston to large rotary screw compressors, RHM can tackle most any plant compressed air system challenge. 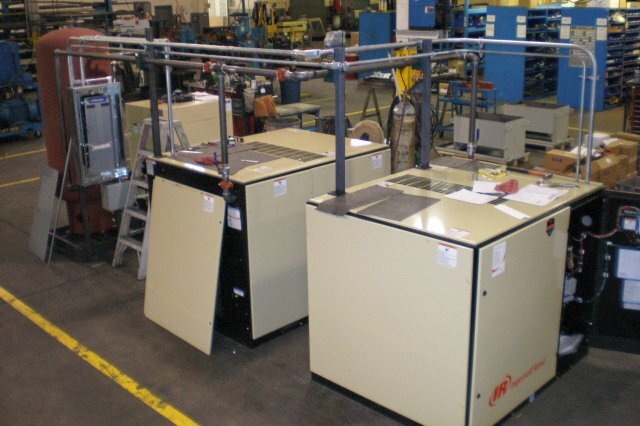 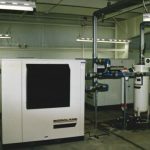 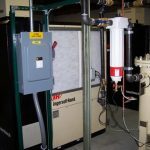 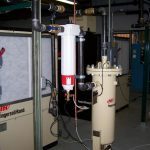 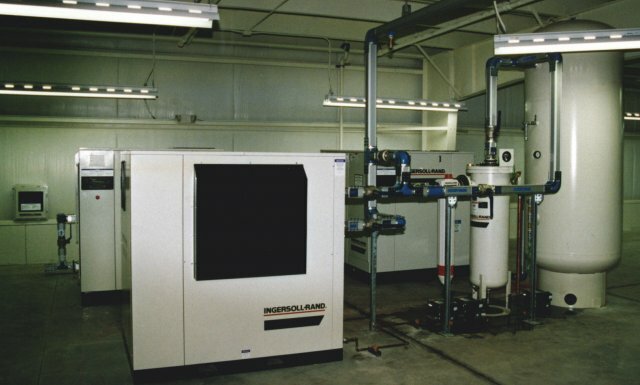 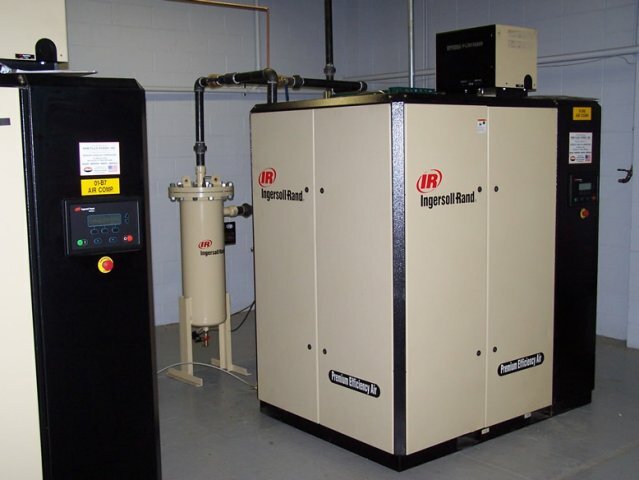 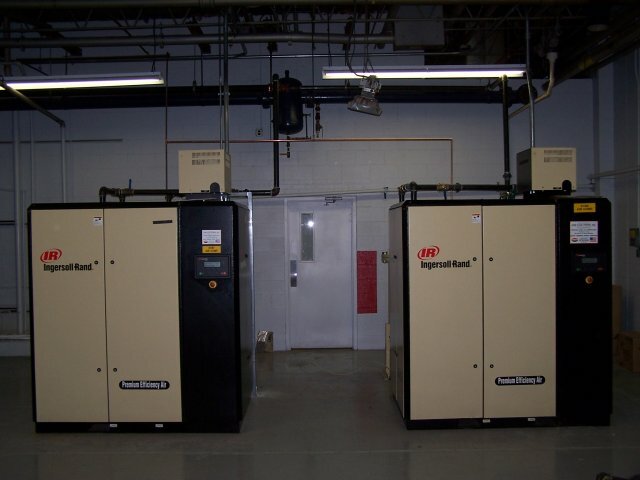 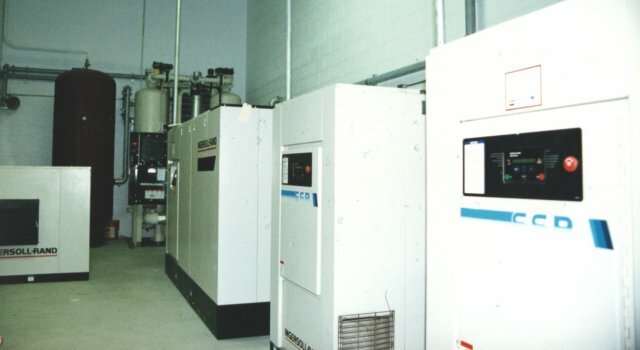 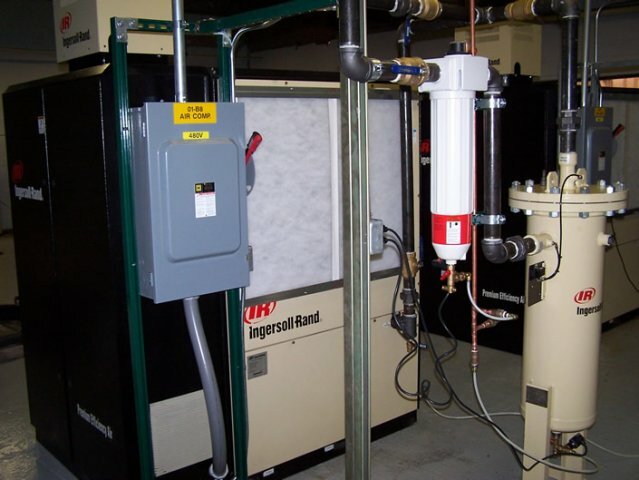 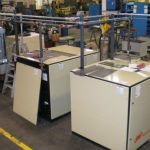 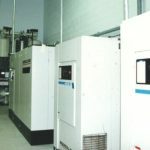 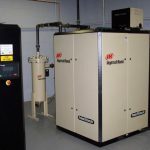 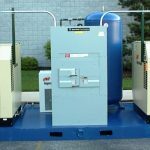 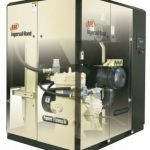 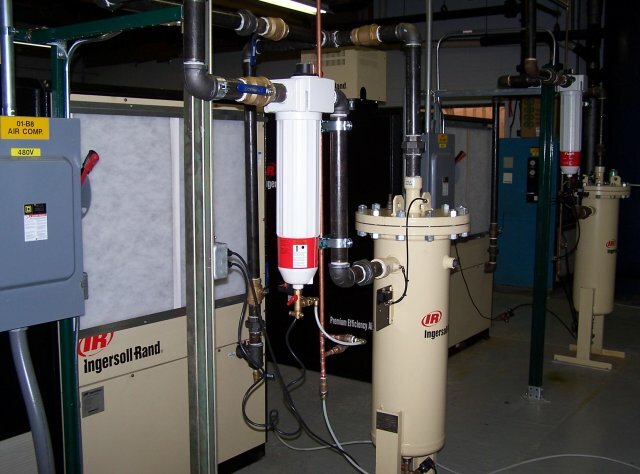 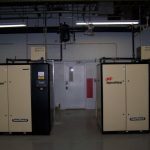 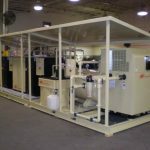 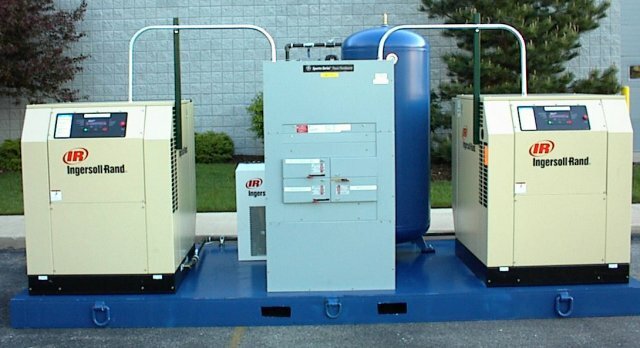 Partnered with Ingersoll-Rand, RHM offers energy saving total system solutions from the compressor room to point-of-use. 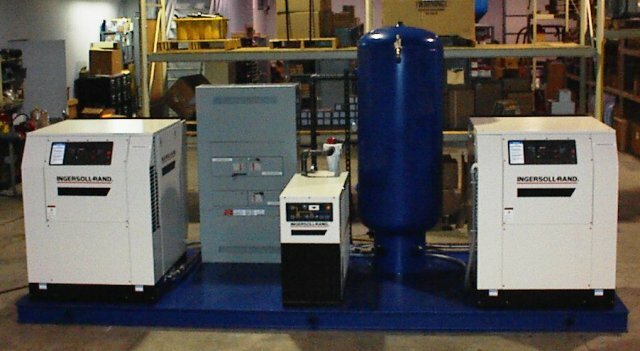 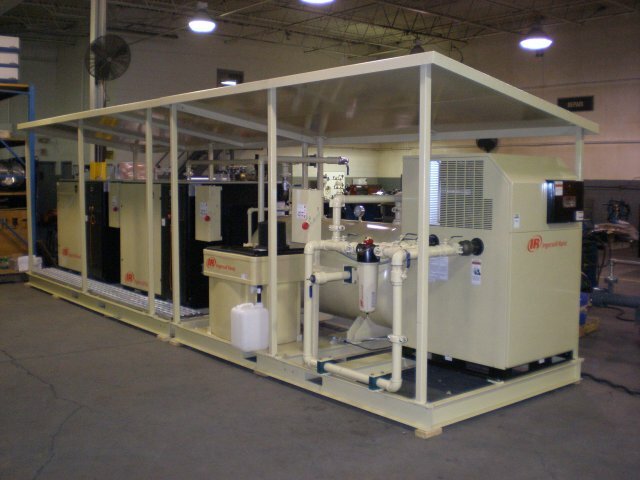 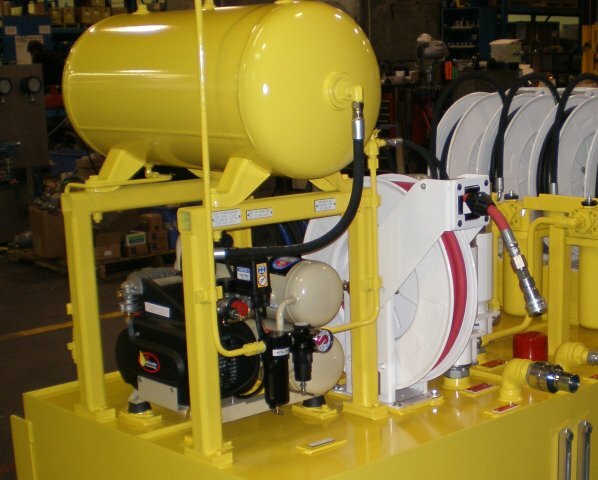 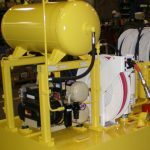 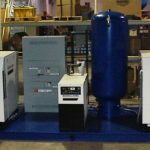 Compressors, dyers, tanks, filters, and system accessories are all part of the RHM package. 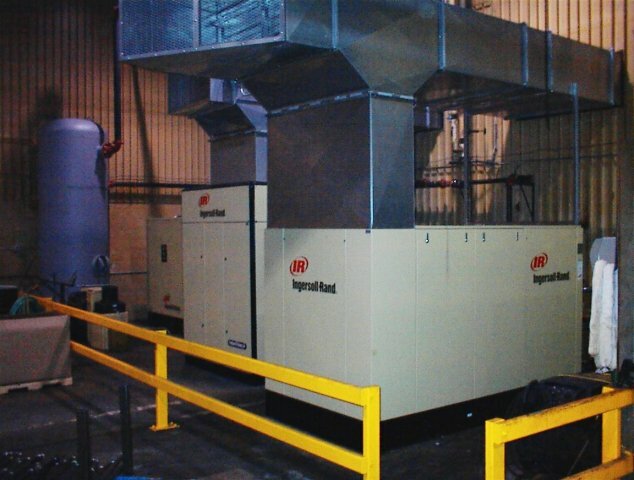 Supported with intelligent controls, plant audits, 24/7 service, installation and extended warranties, RHM and Ingersoll-Rand are a tough team to beat! 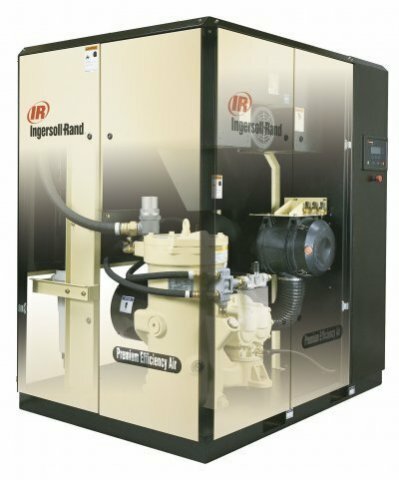 As a distribution partner with Ingersoll-Rand since 1994, RHM does not simply sell compressor “iron”, we sell solutions.